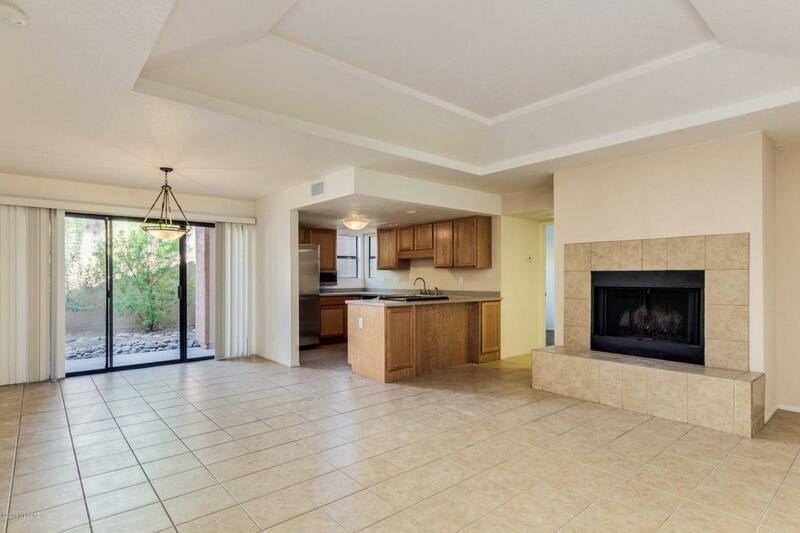 You will not find a more complete first floor unit in the desirable Ventana Vista Condominiums. It boasts a large 1,278 square foot condo with immediate access to the heated pool and spa, tennis courts, clubhouse and an adequate workout facility. 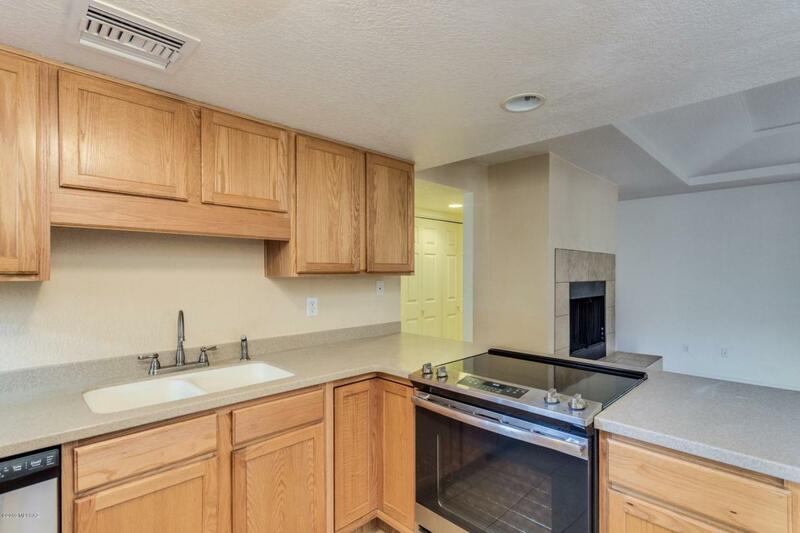 It has a split floor plan with 3 bedrooms and 2 full baths. It has a cozy fireplace in the great room. 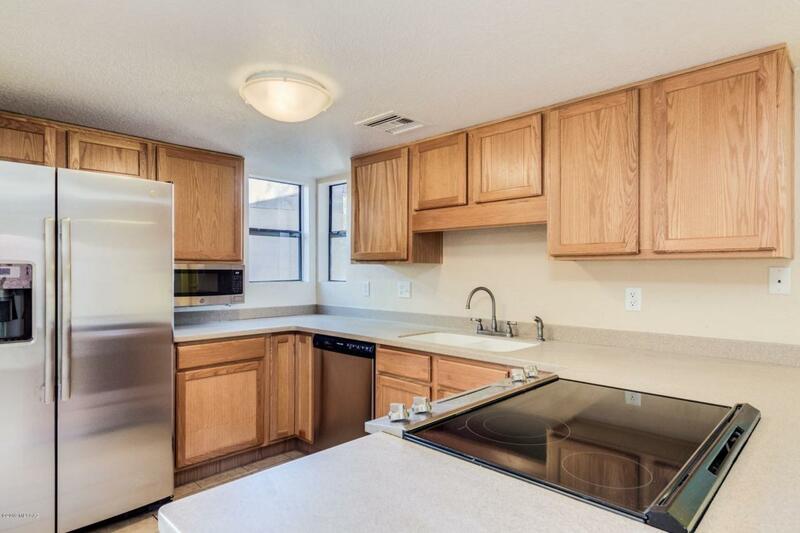 This unit has all new stainless steel appliances. 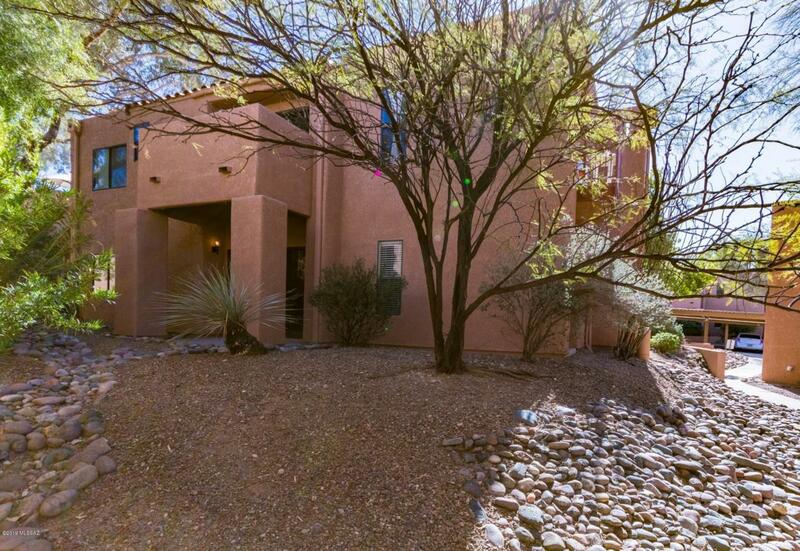 Come see this gem - it won't last long!